We’ve decided this year’s winter road trip will be a few days in Sydney with the camper (lane cove tourist park?) so the kids can see the zoo etc., then clear out down along the coast then back up through the kosiosko Park way and back to brisbane. Any suggestions for parks/places to stay or avoid? Gillards at Mimosa Rocks NP. Middle Beach is better, but no vans in there. Nice drives in the hinterland just out of town or grab some prawns and oysters and head around to the beach/protected bay opposite the van park. From Narooma you can go south to Cobargo then cut across Wadbilliga NP (Beautiful drive with amazing views) and over to Coomera for the Snowies leg. Exactly the info I am after, thankyou! I used to live about a km from the Lane Cove River Tourist Park about 15yrs ago, as far as a bushland setting in the middle of the city goes I don't think you can beat it. You do realize that during winter parts of Kosiosko may be closed . 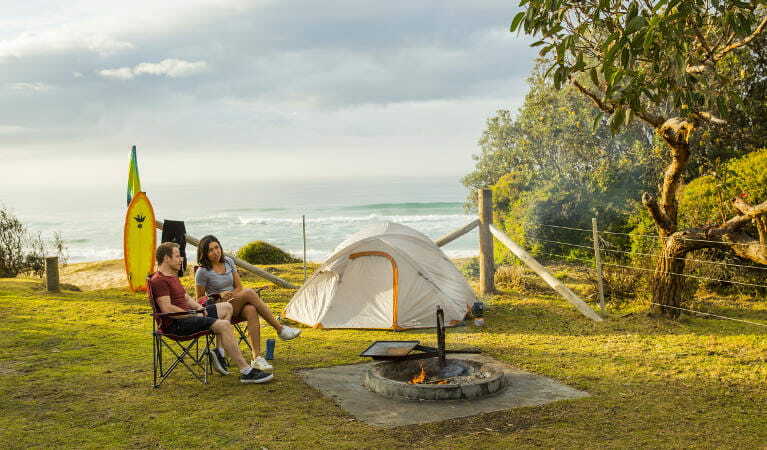 Wiki camps is the best way to find camp spots.....free or paid. Bendeela recreation area is another good one to consider. No fires allowed there.......and you'll need a fire in winter ! Or both...Kangaroo Valley gets very cold in winter. If I lived in Brisbane, I'd think about staying in Brisbane during winter !! We are well sorted for the cold. We actually go chasing it. Great suggestions, thanks. We will be stopping off around Guyra for a camp on the way home - speaking of cool.